In this day and age, there is nothing quite as distracting as unkempt, unruly brows. 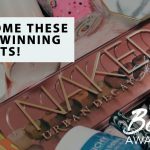 This should come as no surprise to any of us, considering how ‘on fleek brows’ are considered to be one of the biggest trends of the decade. 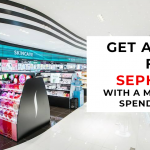 So, what can you do to ensure that your brows are on fleek? Well, while any major brow-shaping moves are better left to professionals, trimming them from time to time to make sure they stay neat and groomed is a good idea. 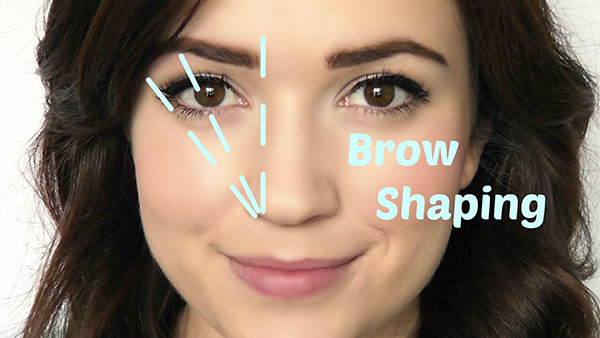 Now, we know this can sound intimidating especially for first-timers, but fret not: we at Daily Vanity have compiled the ultimate guide as to how to trim eyebrows. 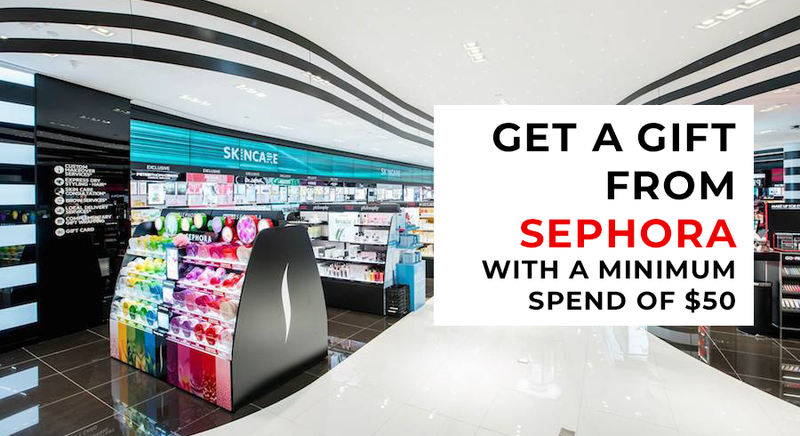 Ready to get brows impressive enough to rival Cara Delevingne’s? We know we are! Too-thin brows aren’t exactly in-trend right now, so before you get to trimming, let them grow out first. After all, you require a strong foundation in place before learning how to trim eyebrows, right? 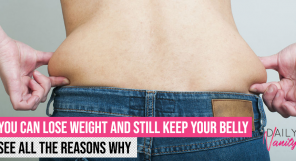 Experts recommend a growth period of one to two months before you start whipping out the tweezers. The first step as to learning how to trim eyebrows? Having the right tools for it, of course. We recommend you start out with these basic tools: a spoolie brush, a brow scissors, and a pair of tweezers. Use the spoolie brush to comb through hairs and tame them, making sure to brush them in the direction that they naturally grow in. 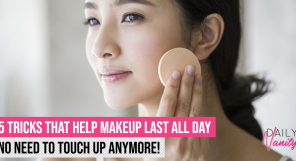 Seriously: going against the grain could lead to unkempt, messy brows, which no one wants, so keep from doing that! Brushing in the direction of natural hair growth will also make trimming it after easier. 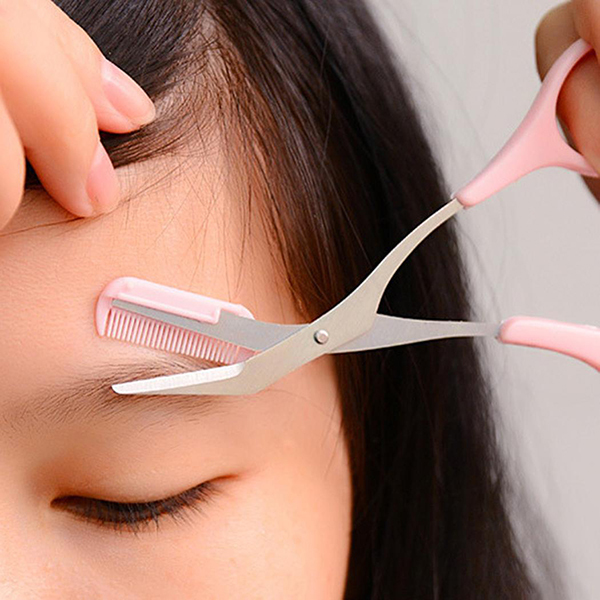 A pair of brow scissors— with short, ultra straight blades— is essential, too, as it will allow you to precisely trim away long, overgrown hairs. And as for the tweezers, you can use them to pluck away errant strands and clean up the edges of your brows. Before you get to actually trimming your brows, it’s best to have an idea of how you’d like them to be shaped. 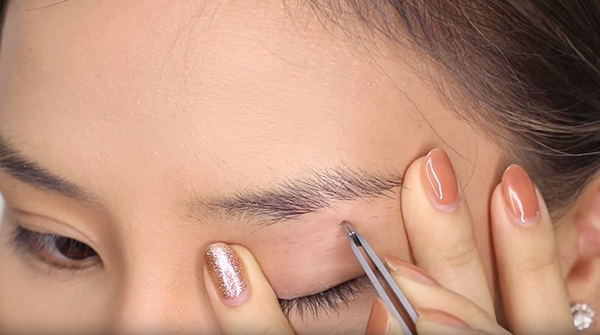 Marking down the precise points of where you’d like your brows to start and end will definitely ease the stress of the trimming process. Not sure where to begin? 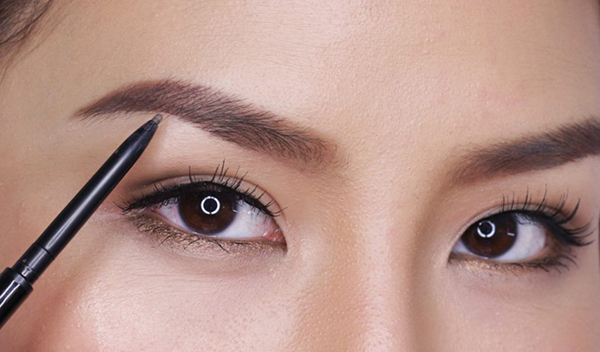 A tip is to find the beginning of your brows by holding a brow pencil vertically at the middle of each nostril. Once you have, mark that spot carefully with the pencil. Then, pivot the pencil to the outside of your iris. That will serve as the arch of your brow. Mark the spot, then swing your pencil until it grazes the outer corner of your eye to find your end point. Easy-peasy! 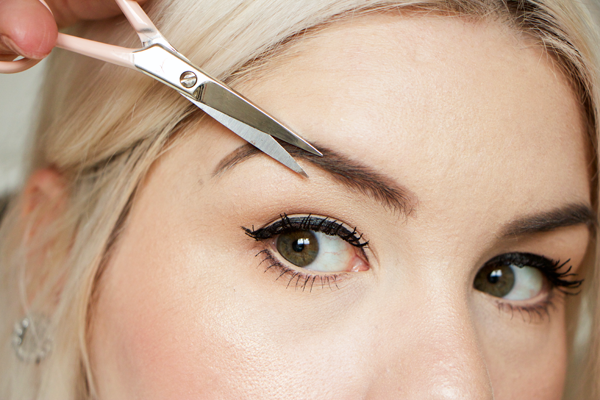 There’s no better way as to how to trim eyebrows right than by going with slow, careful snips. Trust us, it is the best way to keep from making a irreversible mistake, such as giving yourself a too-close crop! Start brushing the hair of the front portion of your brows with your spoolie, making sure to use an upward motion. Then, use the brow scissors to trim a very small amount at the top, leaving the natural shape untouched. From there, continue brushing your brows in the direction of their natural growth and trim away the pieces that are overly long or sticking out. Remember: less is more! Trim small amounts at a time to prevent any catastrophic disasters. Don’t pick up the tweezers just yet! 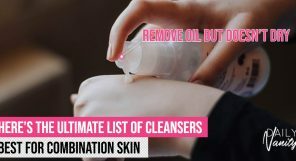 Plucking at your brow hairs can be harsh on your skin, so it’s best to prepare for it by massaging some of your favourite facial oil onto your brow bone. This keeps your skin and hair follicles lubricated and also prevents hair breakage. Plus, it also reduces skin sensitivity so you won’t look as if you’ve acquired a rash after tweezing. Uh, no red, irritated skin after a massive tweezing session? Yes, please! 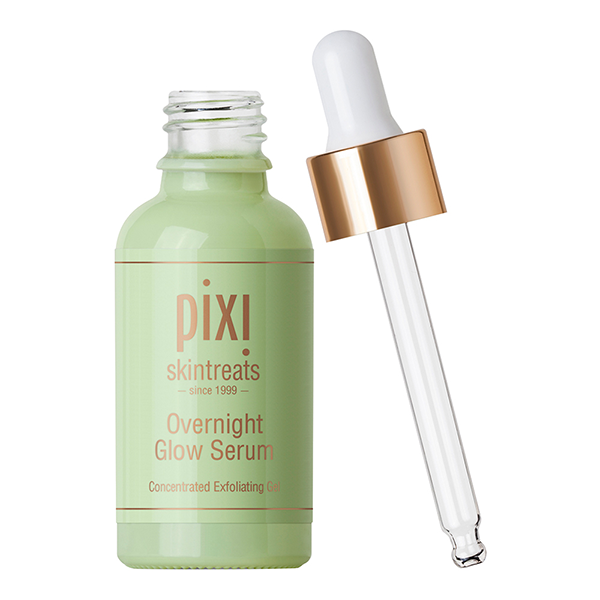 DV Tip: If you can’t decide on a facial oil just yet, we recommend the Pixi Overnight Glow Serum. This baby contains calming aloe vera and cucumber extracts, which helps soothe irritated, sensitised skin. 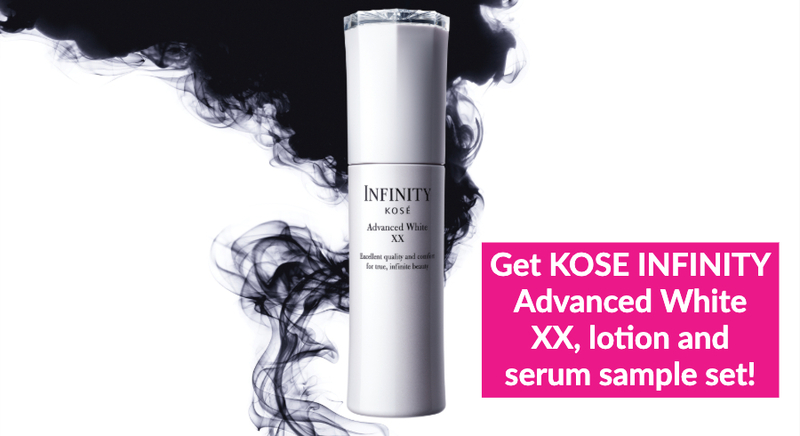 It also comes formulated with Vitamins A, C, and E, which nourishes and brightens skin after use. 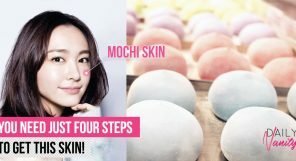 Good for your skin, and reduces the possibility of a red, irritated patches of skin by your brows? Now, that’s definitely how to trim your eyebrows right. The Pixi Overnight Glow Serum is available at selected Sephora outlets and retails at SGD36. As with trimming, the same principle applies to tweezing: less is more. To get a painless, fuss-free pluck, tweeze hairs in the direction of hair growth whilst holding your skin taut. 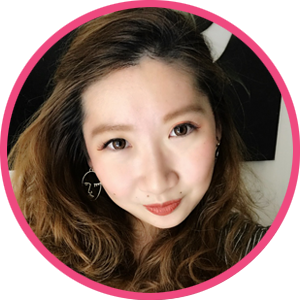 Start with the stray hairs beneath the beginning of your brows, and slowly work your way to the back, making sure to stop every once a while to re-evaluate if you like what you see. You can even opt for a magnifying mirror to get a closer look while tweezing. 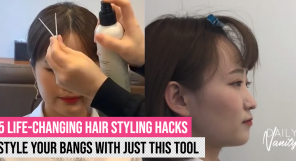 But remember to back up a few steps and take a look in a normal mirror from time to time, too, to ensure that your brows are shaping out how you want them to appear. Our advice? Keep calm, and take frequent breaks to ensure that you’re heading in the right direction. 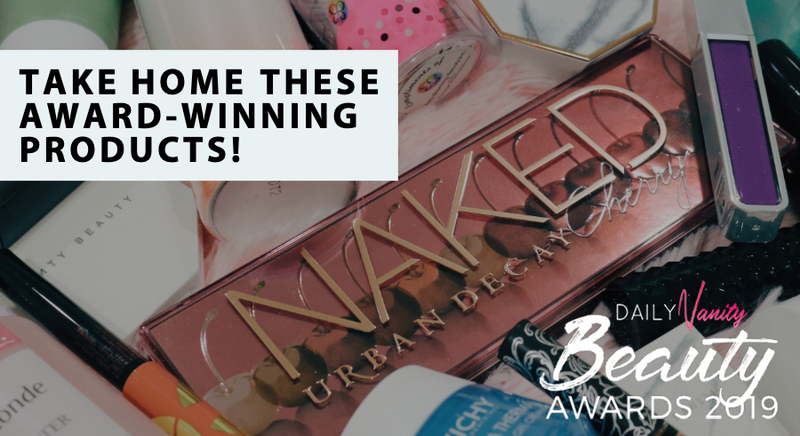 If tweezing doesn’t seem to be working out for you, well, that could be because your brows are more on the thick and unruly end of the spectrum. There are no hard and fast rules when it comes to how to trim your eyebrows right, but if that’s the case, we recommend using hot wax instead. Bear in mind, though, they can be a little harder to control! Skin still appears red and irritated despite all the prep work from before? Calm it with your favourite soothing gel. DV Tip: Our pick? 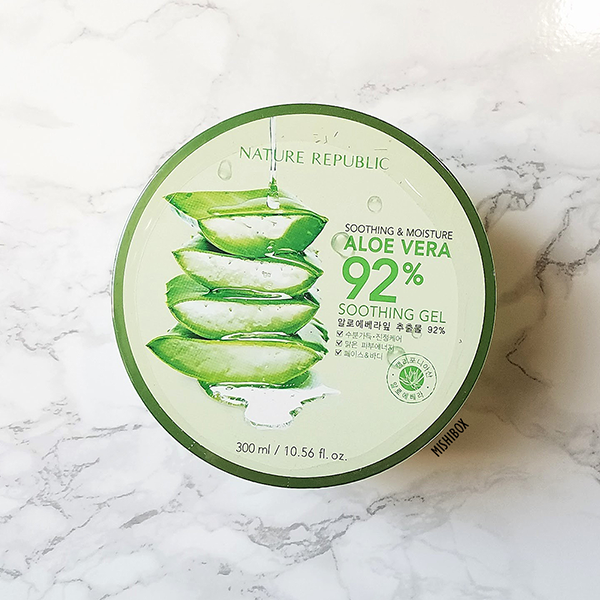 Nature Republic’s Aloe Vera 92% Soothing Gel. 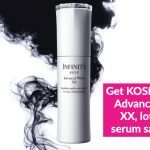 This cult product is enriched with vitamins to calm even the most sensitive of skin, and even works as a moisturiser, hair mask, and face mask! Also, make sure to keep away from tweezing and plucking for at least the next six weeks, and repeat the cycle again once more for beautifully shaped brows. The Nature Republic Aloe Vera 92% Soothing Gel is available on Althea.kr and retails at SGD5. Now that you know how to trim eyebrows right, you can perfect them by filling in any sparse patches! Grab your favourite brow pencil feather in some hairs, combing through them with a spoolie to blend them out for the finishing touch.